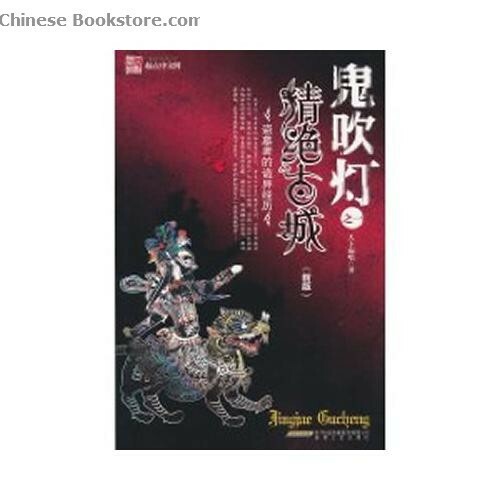 Also known by its Chinese name, Guǐ Chuī Dēng (鬼吹灯), Ghost Blows Out The Light is a series of fantasy novels that have achieved incredible success in Mainland China. Following the story of a tomb raider, the eight installments of the series were first published in 2006. Set in the 1980s, the story follows a retired soldier and his friend who team up to raid tombs. Their antics lead them around China, uncovering secrets, myths and legends held in the ancient tombs and, eventually, a terrible curse. Later, they meet a team of archaeologists and an American, who helps them solve the secrets and mysteries that release them from the curse. The book’s rather unusual name is drawn from an ancient Chinese tomb raiders’ myth that states: “A human lights the candle and the ghosts blow it out.” According to the author, tomb raiders would thus place a candle in the southeast corner of the tomb. If the candle’s flame was extinguished on its own, it was a sign that the tomb’s resident was unhappy with their presence and all of the artifacts must be returned to their rightful places.